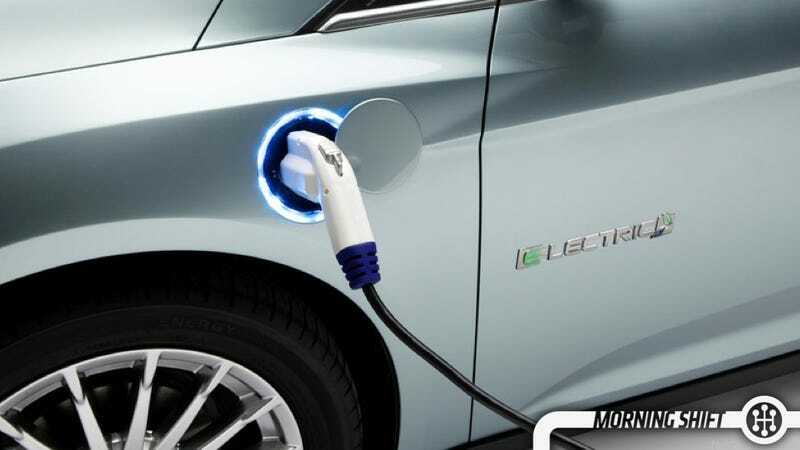 Ford, like Tesla, wants to see the development of electric cars accelerate so more of them can populate the market. So, Ford, like Tesla, is opening up its patents to electric cars to help get more of the tech out on the road to accelerate growth. But Ford, unlike Tesla, isn’t opening up the patents for free. You have to pay Ford to license them. That’s a key difference, but not necessarily a deal breaker. Ford has at least 650 patents on electric tech and another 1,000 patents pending. They are hiring more engineers and see the electric car as the definite future of transportation, so they will keep innovating in this area. The patents are available through AutoHarvest, and have prices ranging from “hundreds to thousands” depending on what the patent is for. GM had asked for suits to be thrown out after it was found that the company wasn’t liable for lawsuits made against “old GM” in the ignition switch cases. Originally, GM was told that they wouldn’t be liable for them. Of course, that went to appeal, and until the appeal is done, the suits against the automaker and its ignition switch debacle will be on hold. This doesn’t have a huge impact. If he had dismissed all the cases, the appeals court could have reinstated them depending on if they find GM is liable or not. So this is saving a step. China is now Porsche’s largest market. But a market that used to be full of Cayenne buyers is now becoming a market of Macan buyers. Granted, the Macan is just a better car than the Cayenne. But Porsche actually builds a Macan just for China now, one with a four cylinder engine. It’s not just Porsche that this is happening for. As the market for luxury cars retracts, more and more of the top German luxury car makers are seeing their lower models sell well in China as the buyers become more price conscious. Makes sense. Ford has issues two large recalls, one for power steering issues in the on a ton of sedans and another for a small issue with the new Mustang. More than 420,000 sedans are being recalled because the power steering might fail, making the wheel harder to turn. It covers cars built from 2011 to 2013 and includes the Taurus, MKT, MKS, Flex, Mercury Milan, MKZ, and Fusion. There are also 20,000 Mustang Ecoboosts being recalled to fix the heat shield. Even though it’s down about two percent from last year, Toyota is once again the world’s most valuable automaker. The company is said to be worth $28.9 billion, which is many, many dollars. This is the eighth time in 10 years that Toyota has won that title. Is it a good idea for Ford to open up these patents?